Do you like walking? Are you not afraid to sleep in tents? Do you feel the nature as it is? 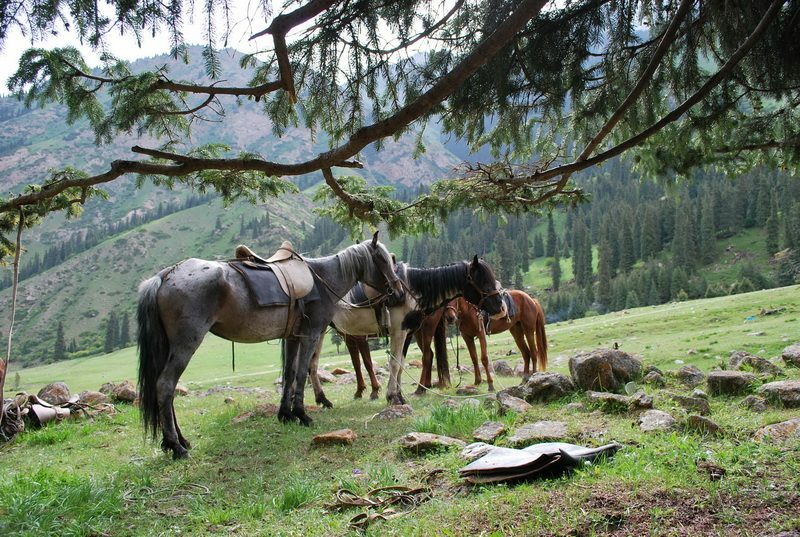 Then this trek along amazing Kyrgyz range is for you! You will see different types of landscapes, views of paradise, and enjoy your time and your life as it is, in eternity! 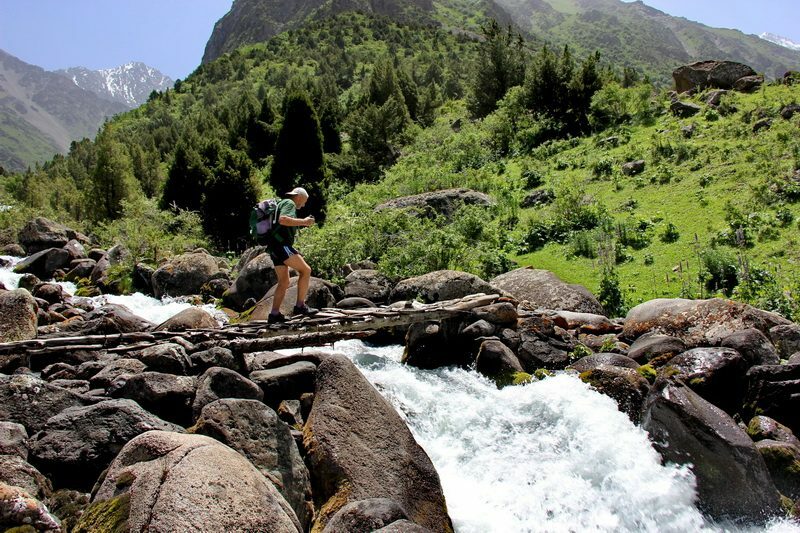 DAY 2: Transfer to Tuyuk, the Issyk-Atinsky canyon – 70 km – 2 hours.Pass to the Karagay-Bulaksky canyon. Tracking from the Western Karagay-Bulak to Eastern Karagay-Bulak, visa pass of Karagay-Bulak (2900m). Fir forest almost to the pass, grass on the pass. You will see a beautiful panoramic view from the pass. Descent to the first most comfortable place for camping. Walking per day – about 6 hours. 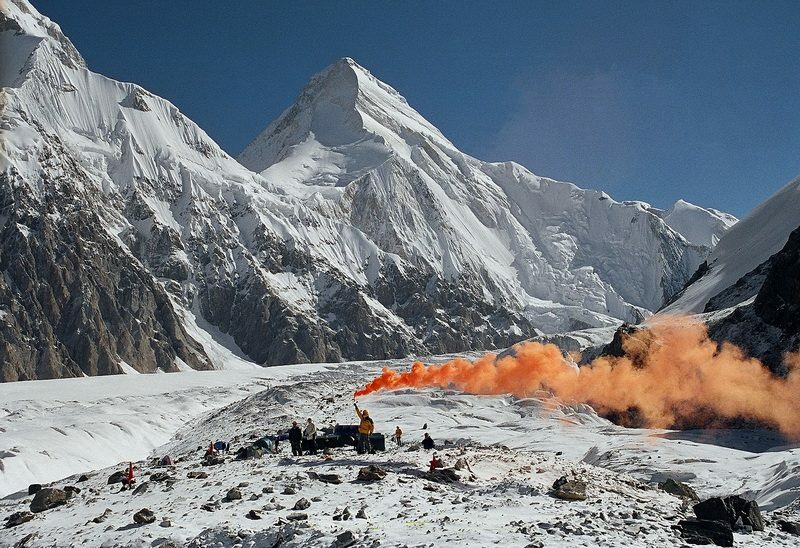 Height per night about 1300 m. Overnight in the camp. DAY 3: Pass to the Kegetiysky Canyon. Having passed the Kegetinsky gorge through the pine forest, you will see the beginning of the Kol-Torsky gorge. A non-stop pass through the canyon of Kol-Tor. Setting up the camp at a moraine at height of 1600m. Walking per day – about 4-5 hours. Overnight in the camp. DAY 4: Trekking to Kel-Tor Lake. Ascend to a moraine. From the top you will see the lake. The color of the water is unusual – turquoise. The water from glacier comes to the lake with different kinds of clay from the slopes. The clay gives the lake its unique color. Camping near the lake (2600m). Trekking time per day – 5-6 hours. Overnight in tents camp. 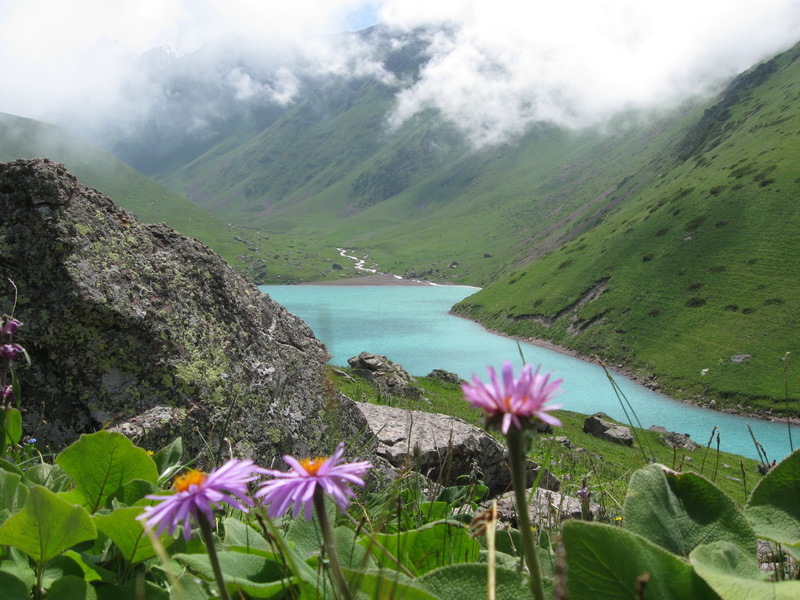 DAY 5:Trekking from the lake to the pass Kegety 2. The pass is grassy-stony. From this pass we will go by the mountain ringe to the pass Kegety 1 (3100m). From the pass you will see the view to Kol-Tor Valley. 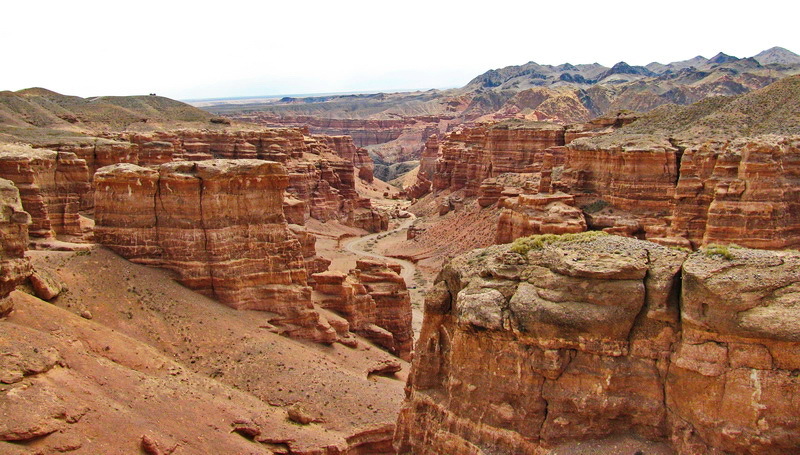 Descend to the Tuyuk-Shamsinskiy Canyon. Camping in the forest (2100m). Trekking time per day – about 5-6 hours. Overnight in tents camp. DAY 6: Trekking along Tuyuk River. Descend by good track through a fir forest to Shamsy Canyon. Trekking to a no-name pass (2100m). Descend to the Tuyuk-Kel-Tor Canyon. Camping on a river bank. 2200м – 6 hours. Overnight in tents camp. DAY 7: Trekking to the Kyzyl-Suu Canyon through a simple pass 2200m. Trekking to natural boundary of Surumbay – a vast and almost plain plateau. The altitude of overnight – 1600м. Trekking time per day – about 5-6 hours. Overnight in tents camp. DAY 8: Daily radial hiking to the trekking peak Drugba (4150m). Camping in the Surumbay Canyon. Overnight in tents camp. Trekking to Kok-Jarsuu Gorge along the Surumbay plateau to Kok-Jarsuu river. Camping – 1800м. Trekking time – 5 hours. Overnight in tents camp. DAY 10: Trekking to Konorchek Canyon – The Konorchek Canyons occupy the eastern part of the Ala-Too Range. Dry and red from the oxidation of minerals they form a wonderland of shapes of ruined castles, ancient temples, modern skyscrapers, columns and spikes. The strange forms of these natural buildings have strange names: the Rock Castle is an impressive outcrop 300 meters high with a flat summit topped with scalloped turrets: Bobsleigh Canyon, Grand Canyon and others. 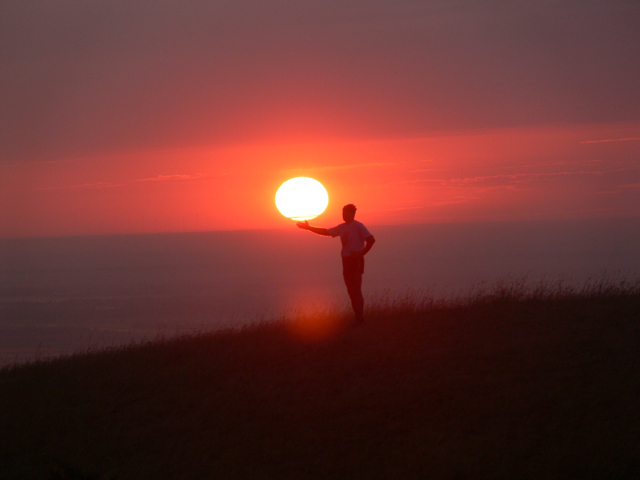 Trekking time – 6 hours. 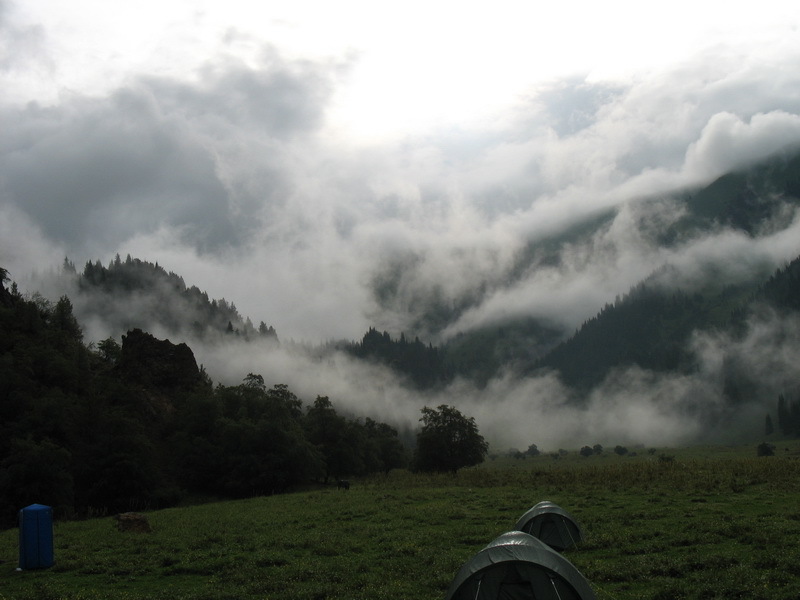 Altitude of camping – 1700м. Overnight in tents camp. DAY 11: Transfer to Issyk-Kul Lake. Picnic and swimming. Transfer to Bishkek. Rest and leisure in Bishkek.